Brides by the Sea, the cutest little wedding shop in all of Cornwall, has it all, including cake baker Poppy who lives upstairs. But wedding planning is not the piece of cake Poppy thought it would be, and when her best friend Cate’s wedding planner walks out, Poppy has to tie up the loose ends so her bestie can tie the knot. Will the wedding, the shop and the cake all come crashing down on her? Or will Poppy pull it off to give Cate – and herself – the happy ever afters they deserve? This is the first full-length novel in a brand new series set in Cornwall. 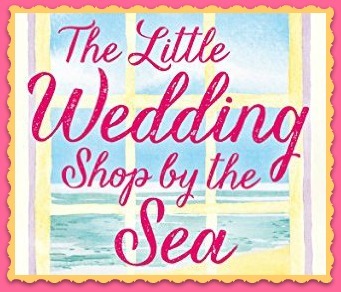 Look out for the next books in The Little Wedding Shop by the Sea series, Sequins & Snowflakes and Bunting & Bouquets. 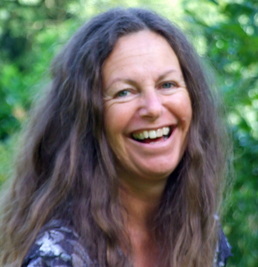 I’m Jane Linfoot, and I write happy books, with feisty heroines and lots of heart. I live in a cottage in Derbyshire, England, where my family and pets are kind enough to ignore the chaos – happily, we’re in walking distance of a supermarket. For me, writing is cool because I get to wear pretty shoes instead of wellies. 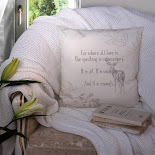 I love hearts, flowers, happy endings, all things vintage, most things French. When I’m not on Facebook, and can’t find an excuse for shopping, I’ll be walking, or gardening. On days when I want to be really scared, I ride a tandem. This is a summery mix, perfect for cooling off in the shade on a warm afternoon, or for enjoying on a lovely summer’s evening. Pour the elderflower cordial and the gin into your flute, and top up with prosecco. Then add a sprig of mint to garnish. Jess would always use Hendricks gin, of course. For a variation use elderflower liqueur, or add apple juice, and a squeeze of lime. Cucumber garnish also works well. This great Christmas cocktail will bring rosy colour to your celebrations. Purists sometimes make it with champagne, but at Brides by the Sea it’s prosecco all the way. Mix together in a jug, or alternatively splash pomegranate juice into a cocktail flute, and top up with prosecco. Floating raspberries are a gorgeous addition. Freezing the raspberries before floating is a nice touch. If you want to “up” the Christmas spirit add 125ml Chambord (raspberry liqueur) to the jug. Put the grape juice and pomegranate juice in a jug and chill. Just before serving, add the ginger ale and the prosecco. Float frozen raspberries and pomegranate seeds, or alternatively add frozen red summer fruits to float. 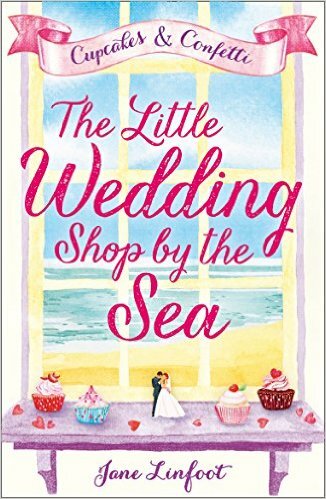 One very lucky reader of With Love for Books will receive a signed copy of Cupcakes and Confetti (The Little Wedding Shop by the Sea Book 1). Pretty cover. Thanks for the giveaway! This books sounds fabulous. Love the cover! Thanks for the giveaway! Sounds like a really fun read. thanks for sharing! 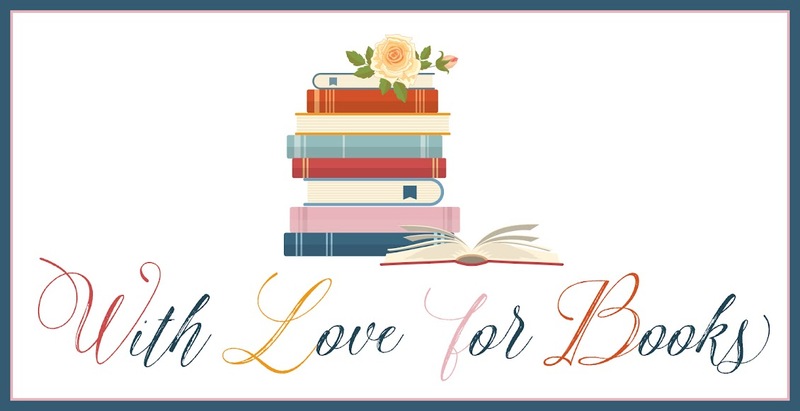 This sounds like a cute book, and perfect for a summer read! I'll have to give the cocktails a pass, though. I'm more of a whiskey neat when I drink. Love the cover- so enticing. I love the cover. Your book sounds fab. My type of read. I would love to read this! Love the cover! This is just the type of book that I love to read, and would pass it on to my sister after I finish it! The book sounds great, perfect for my holidays! The cover is soo adorable,would love to read the book. This is definitely going on my TBR list. 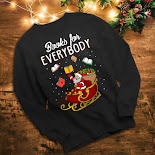 The book sounds cute. Look forward to reading. Thank you for the recipes and giveaway. 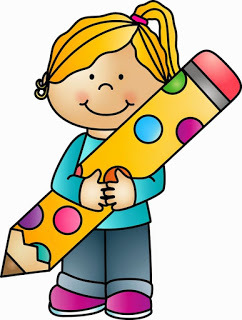 Your book sounds like one I would love to read! I would love to read it! Sounds great! If you could go anywhere in the world for a vacation where would you go and why? I really enjoyed this book and would love a paperback copy to keep on my shelf. We recently had our wedding at this place, and we couldn't have been happier. We had a particular vision for our wedding, and at Seattle Wedding venues we were given just that. This is a unique space, with an incredible view. Highly recommended! Cupcakes and Confetti The Little Wedding Shop by the Sea by Jane Linfoot. Oh this sounds like such a great romance! Love the names Rafe and Poppy! How did you come up with those names?